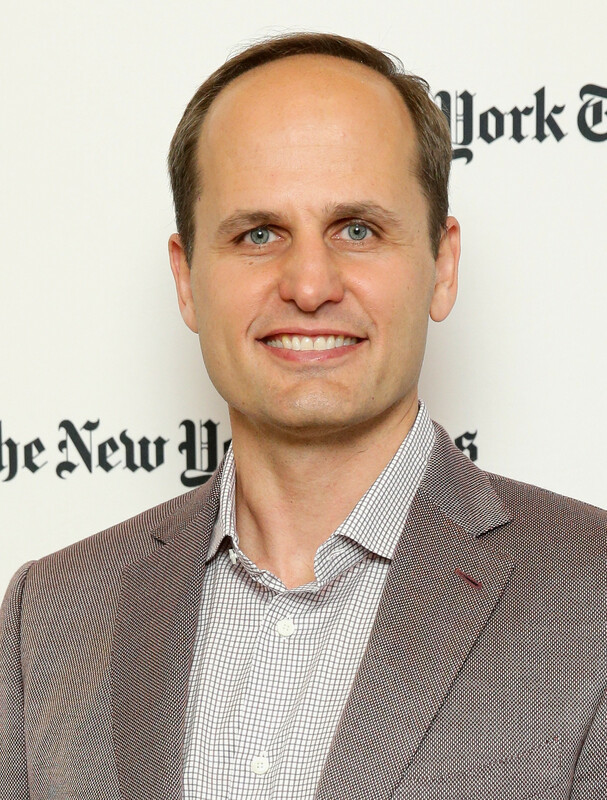 That’s from Laszlo Bock, who heads up people operations at Google, overseeing more than 50,000 workers in 70 offices around the world. His book, Work Rules: Insights From Inside Google That Will Transform How You Live and Lead, came out Tuesday. The book offers up ways other companies can be more like Google, beyond just giving employees the kinds of perks the tech giant is legendary for: things like free meals and snacks. Or, say, giving workers scooters -- as Google does here at its Eighth Avenue office to quickly get people across the block-long building. Bock spoke with The Huffington Post about Google’s people philosophy and how to get hired at the company, which consistently is ranked as one of the best places to work. I’d then write down the question, your answer and my assessment. The hiring committee can see if the answer is something that demonstrates your skill. They also get to learn about me as an interviewer. Then I get feedback and I get better. And we hire better people. At Google everyone gets to evaluate their bosses. How do you manage this sensitively? It is both amazing and terrifying. Twice a year we do upward feedback surveys with about 10 - 15 questions about your boss. Managers see what percentage of employers are favorable, neutral or unfavorable [on specific skills]. There’s space for comments that can go to your manager or your manager’s boss. What keeps it from being terrifying for the employee is that you have the option to be anonymous. So you can say things and be direct. What keeps it from being terrifying for the manager: It’s not directly linked to pay or promotions. It’s just developmental and not threatening. So what are your flaws? The big one: I’m only 70 - 80 percent favorable on my team knowing clearly what I expect of them. I’ve improved on other things: inspiring leadership, making good decisions and being an inclusive leader. I’m worried for you. What are you going to do? Well, I’m getting better! I’m gonna work on it, talk to my team. It’s nice to know I’m not going to get fired because the score is low. It’s nice to just be doing it for the right reasons. Would you say Google has a soul? And maybe that’s where some of these values about treating workers come from? No. Companies aren’t people. They don’t have souls. They are immortal. They persist forever. But people have souls. Companies are made of people. And some companies remember that.